Local Natives Cover Beyoncé, Stream New LP Early Ahead of Oct. 14 Show at The Ryman! 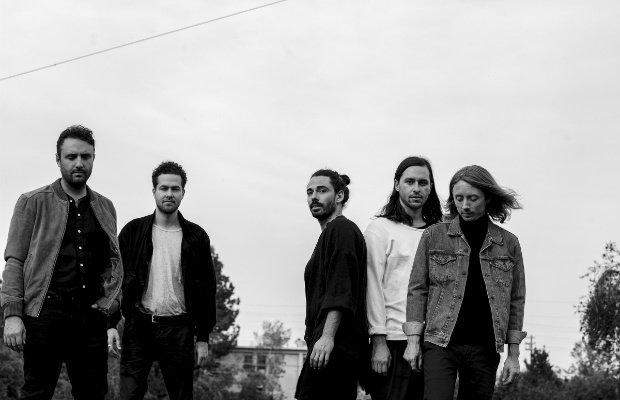 We already told you about Local Natives‘ upcoming show at The Ryman Auditorium on Oct. 14, their first proper Music City outing in a couple years, and raved about their performance this summer at Forecastle Fest. The other big news in the LA indie rockers’ camp, however, is the release of their highly-anticipated third album and followup to 2013’s Hummingbird, titled Sunlit Youth. The wait is almost over, as the LP is officially set to arrive tomorrow, Sept. 9, but if you just can’t make it any longer, you can hear the whole thing a little earlier in a full, immersive visual stream on Tumblr. All you have to do is follow this link, and select tracks individually from the top-left menu. Still not enough Local Natives goodness for ya? How about a live Beyoncé cover, courtesy of SiriusXM! Hear the group’s take on Queen Bey below, and grab tickets to their upcoming Nashville outing here while you can!